Committed to recycling with up to date testing on all materials. 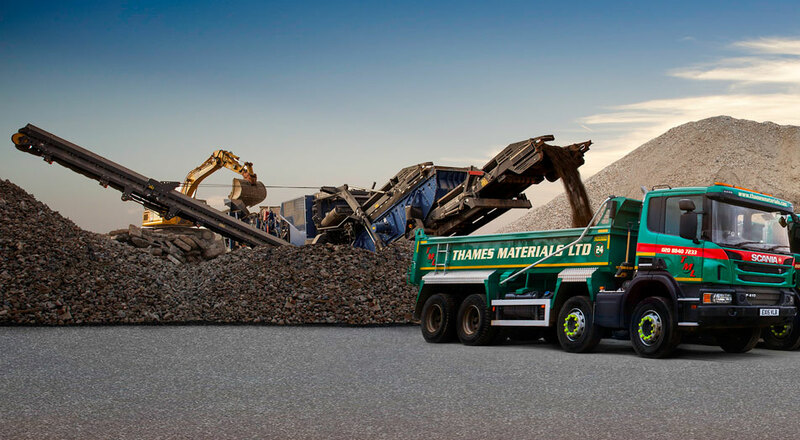 We operate a fully Environmental Agency permitted recycling yard in Harefield West London and are committed to recycling. We have a state of the art facility enabling us to produce Wrap approved materials. Our ongoing investment in our staff and machinery ensures that high standards are always met. Type 1 50mm crushed concrete crush with fines. Type 2/6f2 75mm Crush concrete and brick with fines. Screened topsoil Topsoil screened to 10mm grid.